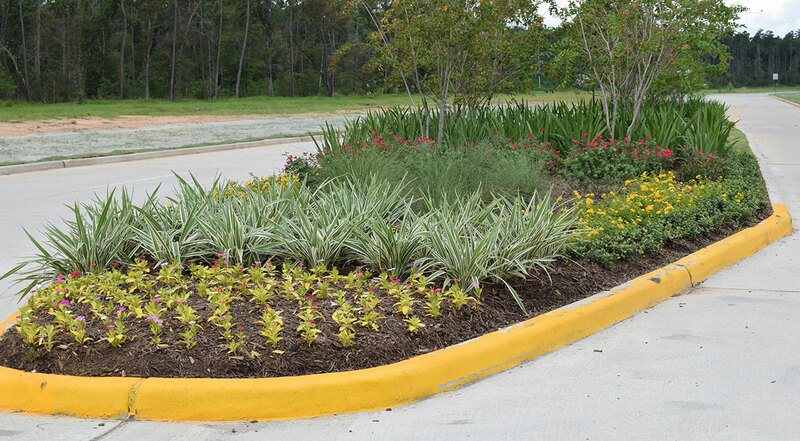 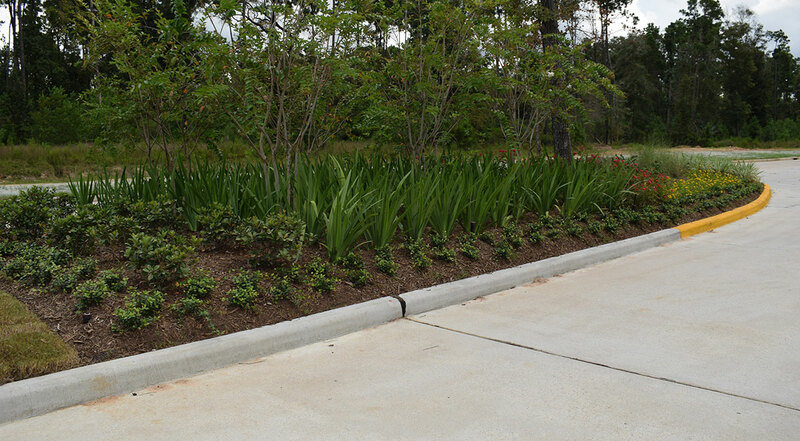 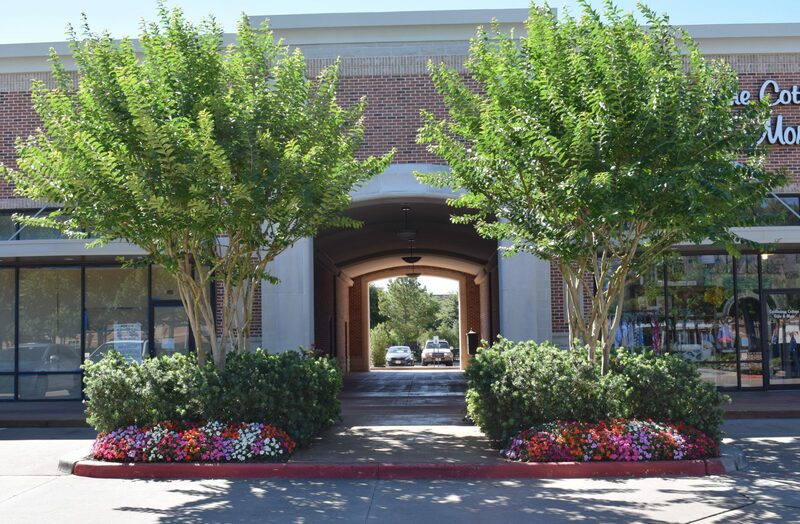 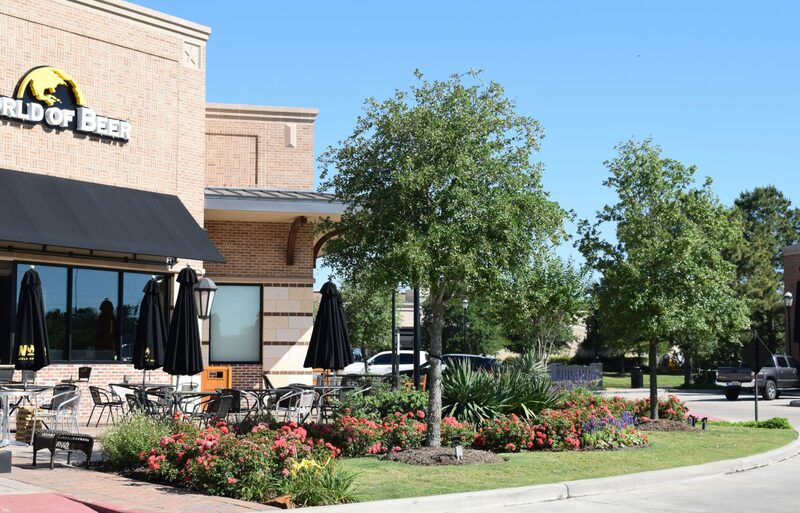 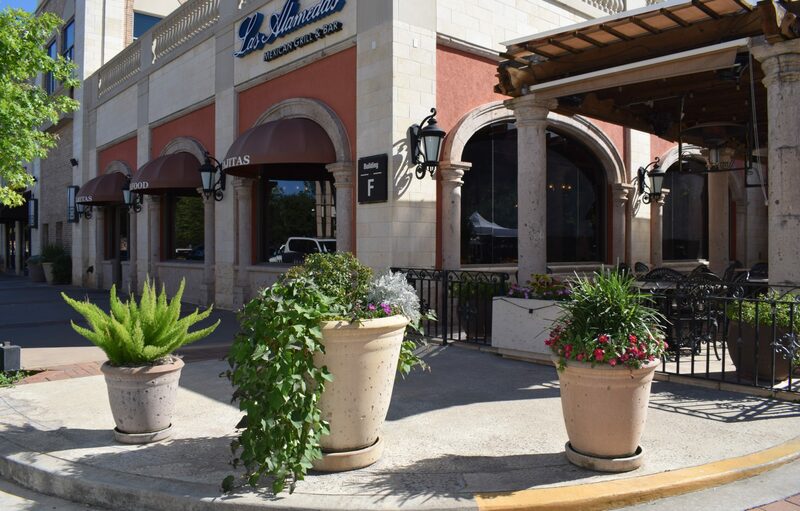 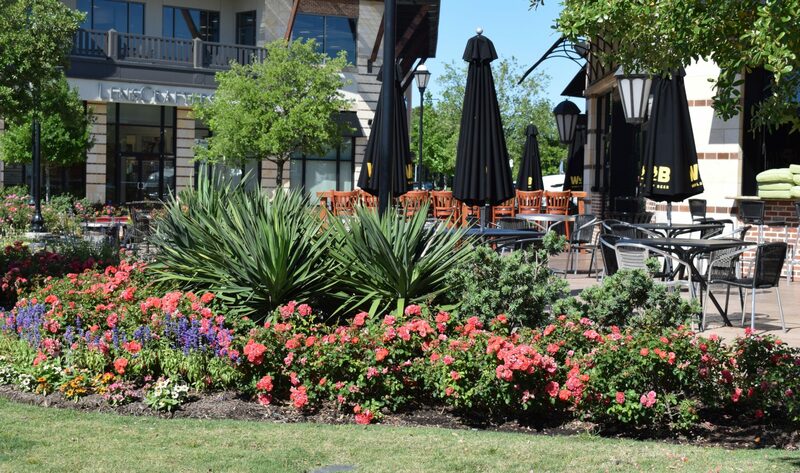 Our own in-house landscape maintenance division completes the full menu of services at Texas Wall & Landscape. 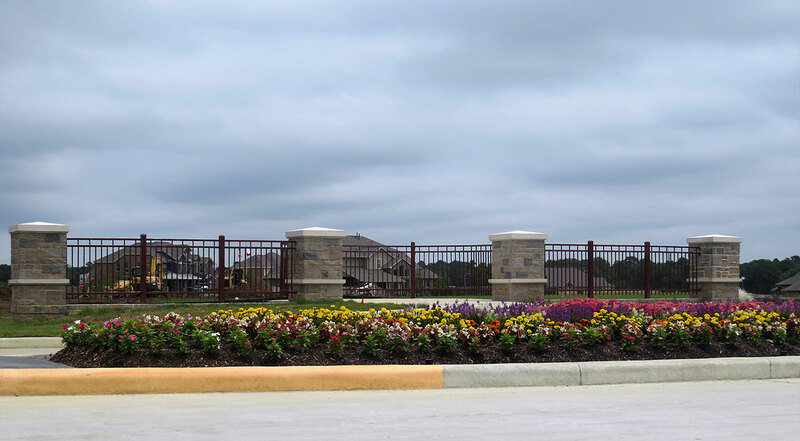 We provide an end to end solution for developers, municipalities, and community associations by fully managing our existing and completed construction sites and offering ongoing professional maintenance. 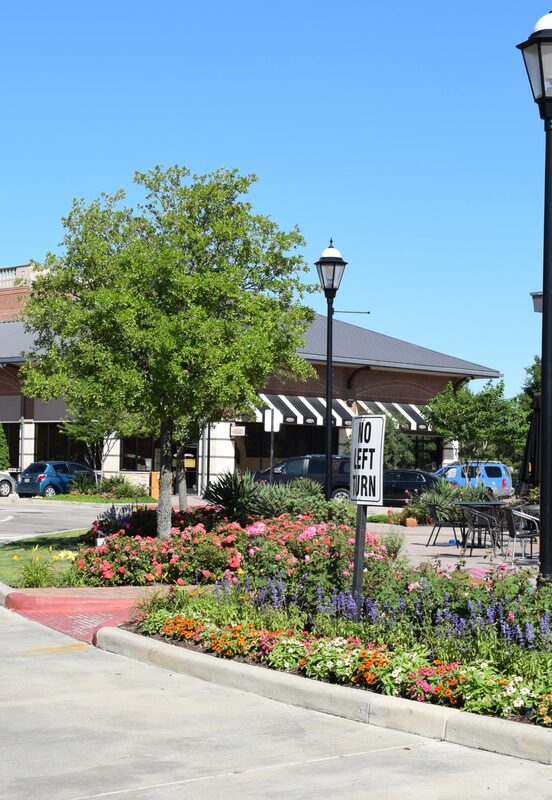 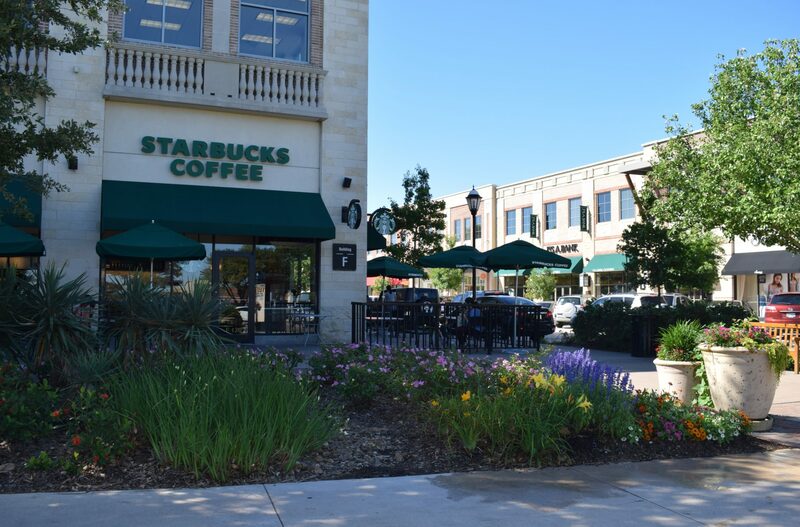 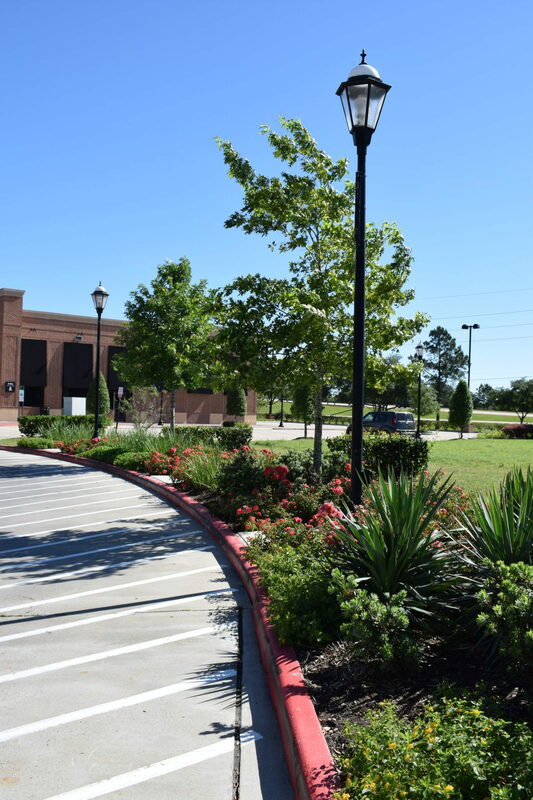 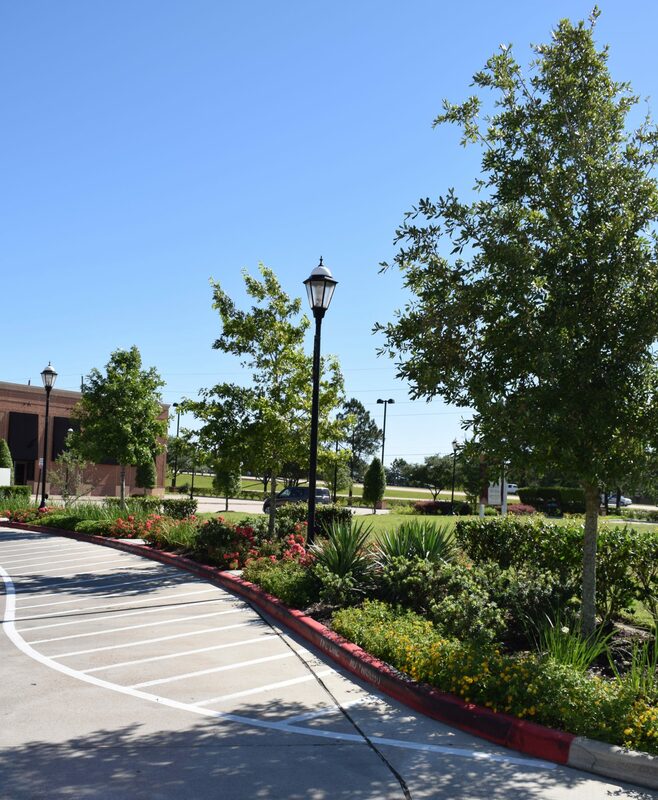 Our attention to detail will keep structures in top shape, all landscaping looking like new, and impress residents and visitors alike.